March 16 & 17, 2019. Acceptances will be e-mailed no later than March 3. 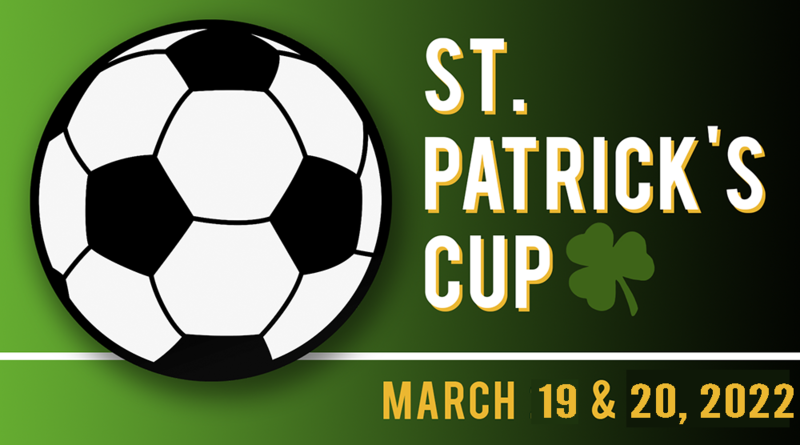 The St. Patrick's Day Cup is an unrestricted tournament. All affiliations may apply. Teams will be grouped according to past playing record to make the most competitive divisions possible. The St. Patrick's Day Cup Committee alone determines final placement. 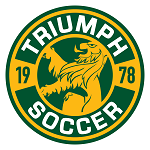 The Committee uses many factors when ranking teams including league playing division and record, State Cup and tournament results, USA Rank ranking service, etc. It is very important to fill out your application accurately and completely. Individual awards for 1st and 2nd place teams in each division. All applications are processed on-line. On-line registrations may be paid by check or credit card. You will receive an email confirmation when your application is submitted. All entry fees are due by March 9. All teams are required to use GroupHousing to secure their hotel reservations for the St. Patrick's Day Cup. Please visit GroupHousing's Website to arrange your accommodations.